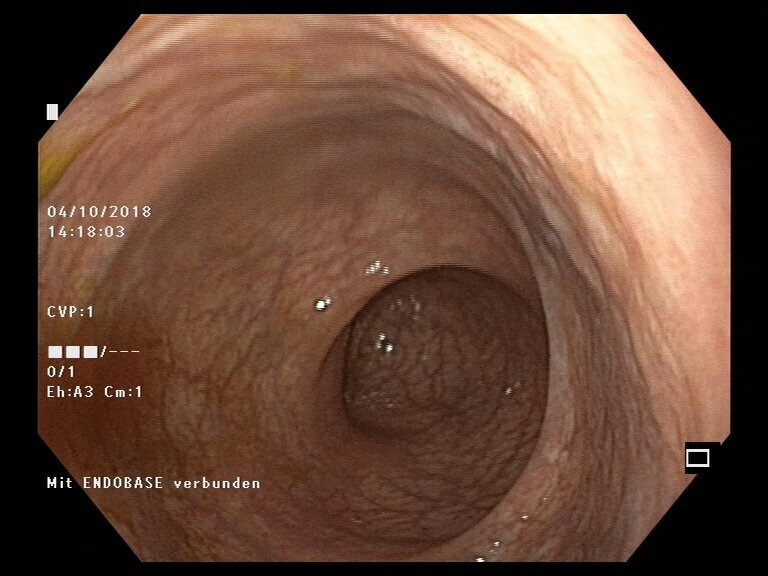 Researchers from the Department of Biomedical Research of the University of Bern and the University Clinic of Visceral Surgery and Medicine of the Inselspital Bern, Switzerland, have discovered that changes in the composition of the intestinal bacteria in patients with chronic inflammatory bowel disease affect the severity of the disease and the success of therapy. The advance provides an important basis to improve treatment of these diseases. Enormous numbers of bacteria live in our intestines: they normally cause no disease and they are essential if we are to remain healthy. If the delicate balance of these beneficial bacteria is disturbed through an unhealthy diet or side-effects of medications, the health-promoting functions of the bacteria are disrupted. Without the right interactions between our bodies and our intestinal bacteria different sorts of disease are triggered, especially inflammatory bowel disease. There are different forms of inflammatory bowel disease (IBD) – Crohn's disease (which affects different segments of the entire intestinal tract) and ulcerative colitis (which affects the large intestine). These conditions affect about 30 people per 100,000 of the European and North American populations. Over the last 10 years the incidence of IBD in Switzerland has sharply increased: in 2004 there were about 12,000 patients compared with 20,000 in 2014. Since IBD usually starts before the age of 35, with major ongoing limitations for the quality of life and ability to work, the conditions also have severe social and economic consequences. 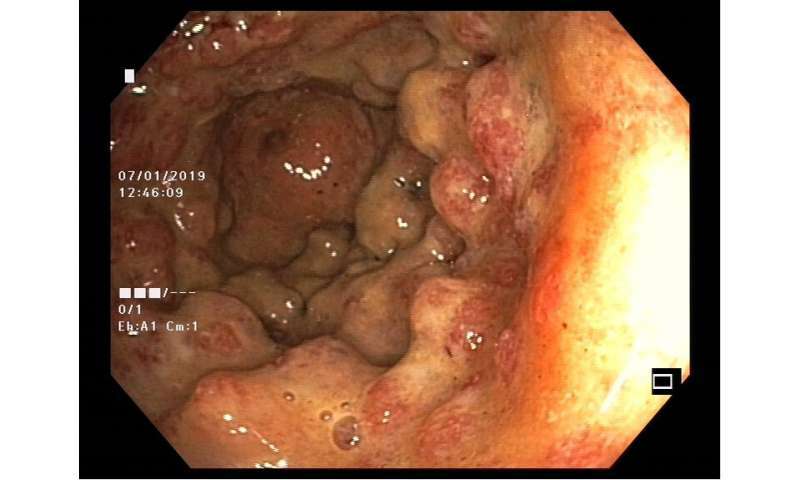 New results have now been reported on the relationships of intestinal bacteria in IBD patients by the research team led by Andrew Macpherson,Bahtiyar Yilmaz und Pascal Juillerat in the Department of Biomedical Research in the University of Bern and the University Clinic of Visceral Surgery and Medicine of the Inselspital. They have discovered that changes of particular species of intestinal bacteria lead to severe relapsing disease resistant to therapy and even make the return of the disease more likely in patients whose active segments of Crohn's disease have been surgically removed. The work is being published in the journal Nature Medicine. The researchers examined the relationship between the intestinal microbes, the way in which the disease developed, and how it responded to treatment in 270 patients with Crohn's disease, 232 patients with ulcerative colitis and 227 healthy individuals. 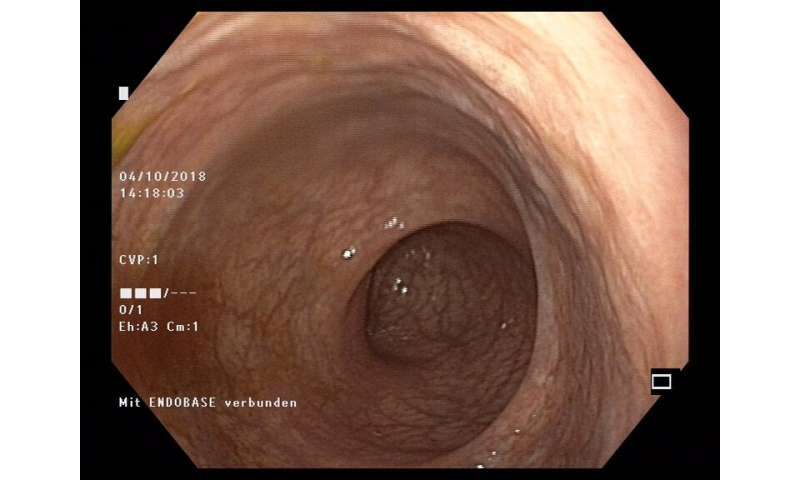 The intestinal samples were provided from two large patient cohorts, the Swiss IBD cohort (www.ibdcohort.ch) led by Professor Gerhard Rogler of the University Hospital of Zürich, with major contributions from many different Swiss hospitals and Gastroenterology community practices, and a separate cohort of patients from the Gastroenterologists of the Inselspital Bern. 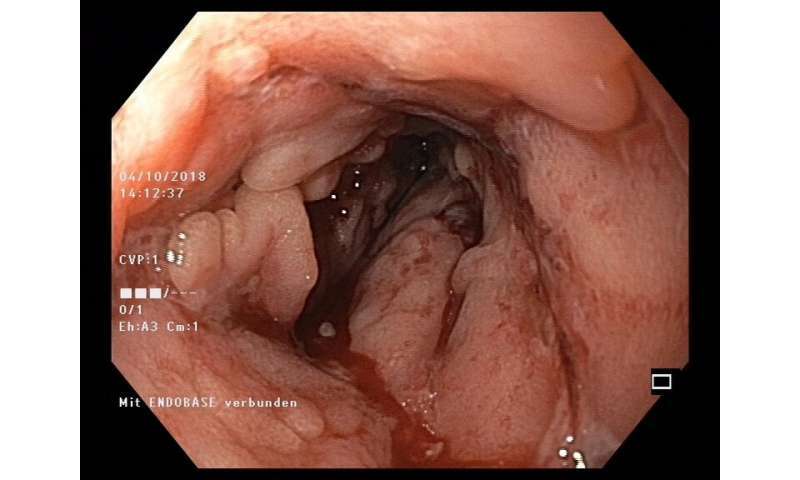 Dr. Bahtiyar Yilmaz, the co-first author of the study commented, "The availability of this range of material from two separate groups of patients studied over many years with unprecedented documentation of all the clinical details by Swiss gastroenterologists and the staff of the Inselspital Bern made our study unique." The analysis of the intestinal samples showed that the microbes in IBD patients differ significantly from those of healthy individuals. This is mainly caused by increases of some species of bacteria that can trigger or worsen the disease, and reductions in bacterial species that are important for maintaining health in the intestine. The researchers found 18 new sorts of bacteria that could affect the disease outcome. They were also able to show that body habitus, age, lifestyle and the type of treatment had a major effect on these intestinal microbes. Professor Andrew Macpherson, leader of the study and last author commented, "We found that the different bacterial groups were living associated together in distinct communities, and it is the disruption of these community networks between the different bacterial species affect the disease. Like the communities in human society, every individual bacterial species has its place in the community if the intestine is to remain healthy. 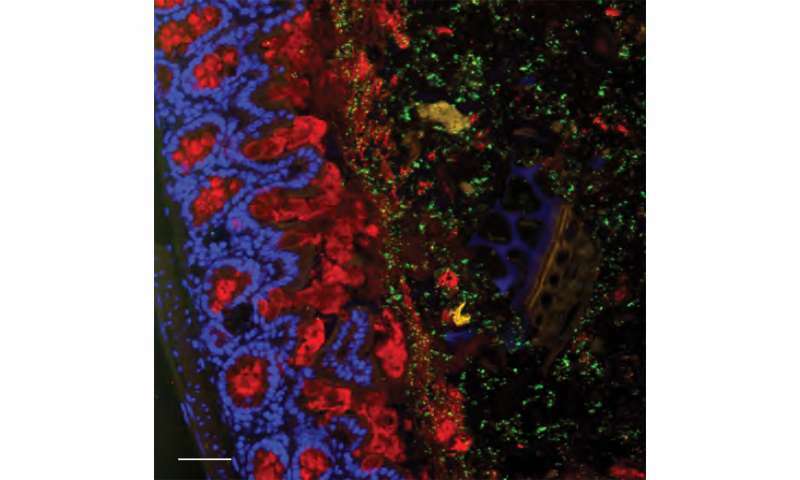 One of these bacterial communities is especially important, because its different bacterial members produce short chain fatty acids, which feed the epithelial cells that line the surface of intestinal tissues and help them to build a tight barrier between the contents of the gut and the underlying tissues of the body." Mathematical algorithms were used to process the results in the search within thousands of different sorts of bacteria, to find those networks of beneficial bacterial species that are important to avoid severe disease and to make the case likely to respond to therapy. Andrew Macpherson commented, "Patients with Crohn's disease and ulcerative colitis have huge differences in the severity of the clinical course and responsiveness to treatment – this makes it difficult for doctors to decide which particular therapy is like to be successful. Sadly, at present, there are a few patients in whom almost all therapies do not work well. We hope to use these results to improve the outcome, especially for the most severely affected patients." 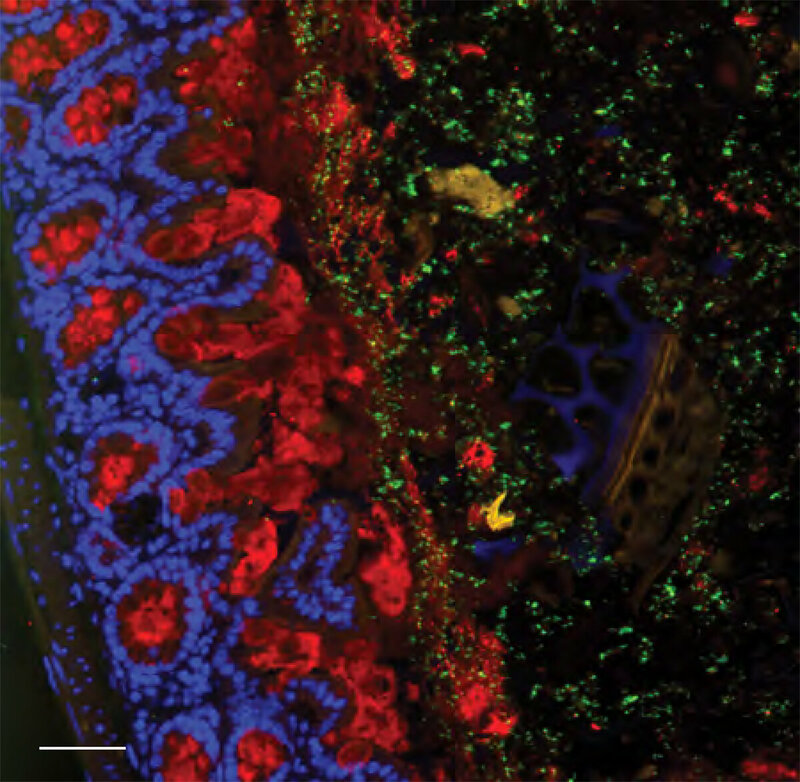 Pascal Juillerat, co-first author of the study, said, "Since we now know the specific microbial signatures and how the networks of beneficial and damaging bacteria are built up, we should be able to manipulate the intestinal bacteria in a designed way – specific for individual patients – as a way of settling their disease. Since every person has a different composition of their intestinal microbiota, we will need to do this on an individual basis." Last, but not least, the relapsing-remitting nature of IBD has huge costs for the quality of life and places a burden not only on the patients and their families, but also on the very substantial costs for Swiss Healthcare. The researchers hope that this new approach can provide a new way to help those affected and to reduce the financial burden for the Swiss community.